Anemia is a medical condition that occurs when there are not enough healthy red blood cells in the body. Red blood cells play an important role in the body because they work to supply oxygen to the tissue in the body. There are many causes of anemia, with the most common cause being a lack of iron in the body. Most patients should take iron supplements, but there are also other vitamins and minerals that can help to improve the condition. Iron is located in hemoglobin, which is a part of the red blood cell that combines with oxygen, transporting it to the cells throughout he body. Iron is an important part of diet, but those with anemia tend to not get enough iron through their diet. This is especially true for those that follow a vegetarian or vegan diet. It’s best to discuss proper dosage of iron with a doctor before taking it in supplemental form. Folic acid helps to make hemoglobin, and helps cells to replicate themselves properly. Folic acid is the synthetic form of folate, and is easier for the body to absorb. Folic acid is added to enriched foods like breads, pasta and cereal, but can also be taken in supplemental form. Folate, on the other hand, can be found in orange juice, legume and green leafy vegetables. Vitamin B12 works along with folic acid to maintain blood cell health, and a lack of this vitamin leads to a decrease in production of cells. It also affects the health of blood cells. Vitamin B12 is found mostly in meats and dairy, but can also be found in many fortified foods and non dairy products that are enriched for vegans and vegetarians. It can also be taken in supplemental form. Although these vitamins and minerals can be very beneficial for those that have anemia, they should not be used to replace anything that has been prescribed by a doctor. They should also not be used to replace any form of treatment that has been suggested by a medical professional. These vitamins and minerals can however be used in addition to any form of conventional treatment, as well as other forms of natural medicine. Melatonin is a natural biological neurotransmitter produced by the body to induce sleep. The circadian rhythm is a 24-hour internal clock, and it ensures your body receives enough rest. Melatonin for sleep is released when the environment around you gets dark. 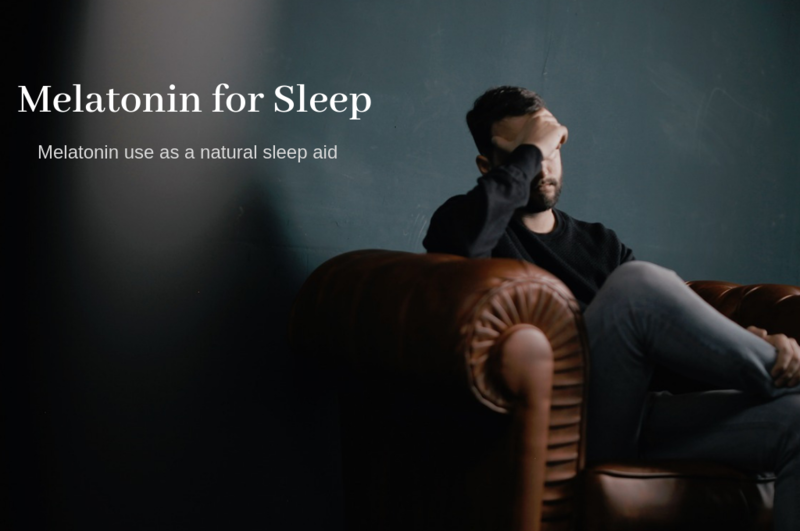 For people who lack melatonin or have poor sleep habits due to stress, a natural sleep aid with melatonin can help induce sleep and provide a good night’s rest. Whenever you take any prescription sleep aid or non-prescription sleep aid, check with your doctor. Melatonin can interact with some drugs, so ensure the herbal sleep supplement does not interfere with your doctor’s medication treatment. According to the University of Maryland Medical Center, melatonin sleep aid helps people with insomnia problems. Small children and infants have the most melatonin production, and the amount of melatonin produced reduces as we age. For this reason, seniors and older adults are typically the age group that needs herbal sleep aids for a good night’s sleep. Melatonin even helps travelers prevent jet lag from long plane trips that cross several time zones. Before reaching for OTC sleep aids, you can help fight insomnia. First, bright lights slow production of melatonin. Before going to sleep, make sure the room is dark. Keep lighting around you while you relax very dimly lit. Bright lights send messages to the pineal gland to stop melatonin production, so the lights can keep you awake for longer and induce insomnia. Avoid caffeine or any other stimulant. Stimulants increase heart rate and keep you hyperactive instead of relaxing. Melatonin for sleep is interrupted by stimulants and bright lights. The effects of insomnia are mostly psychological. 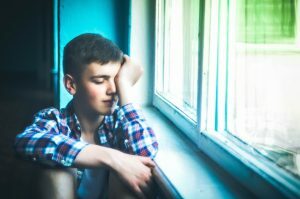 The psychological effects can then manifest in physical problems such as poor work performance, trouble concentrating, and accidents and trauma. Mood disorders are also linked to insomnia. The circadian rhythm plays a role in hormone production, so hormone levels may cause personality changes due to poor sleeping habits. Melatonin pills and extracts are found at a vitamin shop or nutrition store. You can also found melatonin extracts in some teas. The teas are made a few hours before you go to bed, so the melatonin levels increase right before you go to bed. Make sure to check ingredients in any pills, and check with a licensed physician. Even secondary herbal insomnia supplements ingredients can interact with prescribed medication. Beside wearing breathable contact lenses that are allowing the oxygen to flow freely through them, you can try wearing colored contact lenses. These colored contact lenses have become very fashionable lately, and they give you the ability to really change your appearance. There is a saying that’s quite famous. It says that the “eyes are the window to the soul”. So if you want to have the appearance of very captivating eyes, and open the windows to your soul in a whole new way, then colored contact lenses is definitely the way to go. But how do you know which type of lenses to pick? Well, if you are new to this experience then you’re certainly in luck. I’ll provide you with a nice rundown of all of your options, so you can see the different types of color contact lens choices available to you. 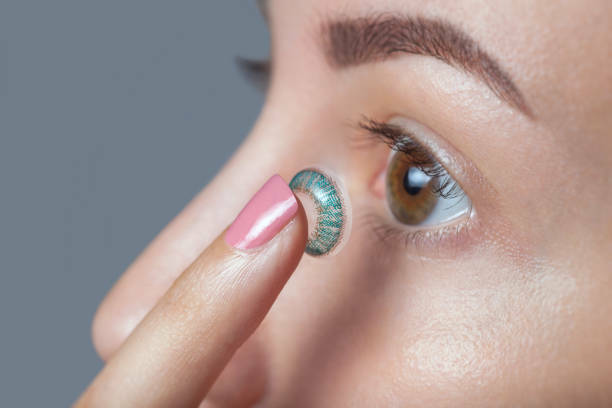 What Are Opaque Contact Lenses? They can change the color of your eye in a very dramatic fashion. It really doesn’t even matter if your eye color is dark. Inside of the contact lens, there is a solid colored ring that covers over your iris. But it leaves a clear hole in the center of your eye which allows light to pass through it. And so you know, the majority of the color contact lenses are actually opaque. So it could very well end up being the option you go with since it is the type that is used the most often for colored contact lenses. For starters, the lens itself is translucent. That makes it very effective at enhancing a person’s eye color naturally. This is obviously the reason they are called enhancement tints. If you have a really dark eye color, enhancement tint lenses will have a difficult time changing the color to a different shade. So I have to go on record and say that if you have a naturally light eye color, then enhancement tints will work perfectly for you. But on the other hand, if your eye color is naturally dark, then enhancement tints aren’t going to be that effective in changing your personal eye color. So if you have dark eyes, then I recommend you choose a different type of colored contact lenses Ireland when you make your final decision. The other options will be a lot more effective for you then enhancement tint lenses. I learned this through personal experience, so please trust my judgment since I know I’m talking about. As far as colored contact lenses are concerned, light filtering tints are the latest development in this trend. This contact lens is specifically designed for those who like to play sports on a recreational or professional level. They work wonders for people who play sports such as baseball, tennis or golf, or any other sport that keeps you out in the sun for an extended period of time or need to stop the excessive exposure to blue light. 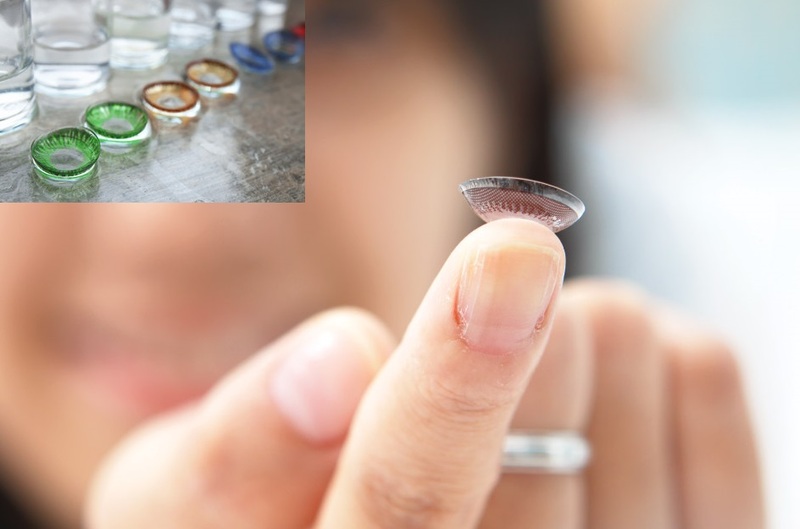 Would you like to know why this is such an incredible contact lens? Because when you’re playing sports, certain colors can really distract your game. But when you’re wearing light-filtering tints, they are able to mute really bright colors and enhance other colors while you play. So this type of color contact lenses Ireland really isn’t geared toward changing the color of your eyes. Its main purpose is to help you perform better while playing sports. Say you are a tennis player that has had a difficult time following the ball while on the court. If you were to pick up a pair of light yellow or gold tint color contact lenses and use them while playing tennis, you’d be able to track the ball much more easily. This type of contact lens helps brighten the background, so you’ll have an easier time seeing the ball while on the court during play. It’s a great invention, and it will really help boost your tennis game a great deal. There are other lenses designed specifically to help you with other sports, so you’ll have to do further research to find the ideal lenses to help you with your sport of choice. You see, visibility tints are slightly tinted to make them easier to insert and remove from your eyes. Some people struggle when it comes to putting their contact lenses in their eyes, and they often have a difficult time taking them out because they’re so hard to see. Clear contact lenses blend in with your eyes perfectly, and it can often pose a problem for people when they’re trying to take them out. But not so much with visibility tints, because the color is slightly shaded and it makes it much easier for you to see. If you drop it on the floor, it will be a lot easier for you to find. Clear contact lenses are often difficult because they blend in with everything. But the visibility tints are slightly shaded so there is color contrast and a bit of a difference. That’s all we have for colored contact lenses. I hope you found this information both useful and informative. Magnesium is a very important mineral that the body needs in order to function properly. Unfortunately, most Americans are magnesium-deficient. Minerals play a very important role in the healthy functioning of the body and are the most permanent part of anybody. Unlike vitamins and herbs, minerals are inorganic substances, meaning that they do not come from living things. Once absorbed, minerals become part of tissue structure, as in bones and teeth, and they function in nerve impulse transmission and muscle contraction. They also help keep the body at a neutral pH, balancing out acidity, and help release energy from food. One such important mineral is magnesium. 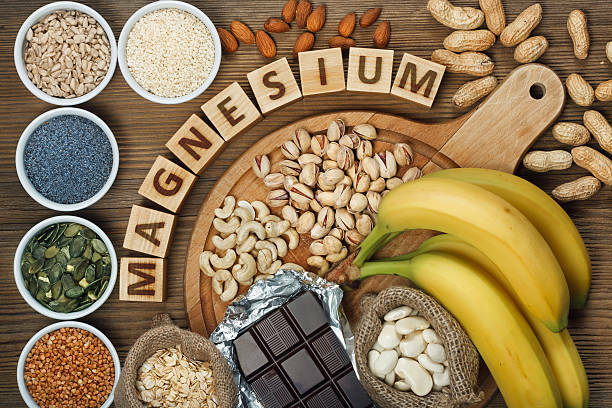 Statistics show that up to 83% of the American population is deficient in magnesium, and this deficiency can be the hidden cause behind many common health problems. 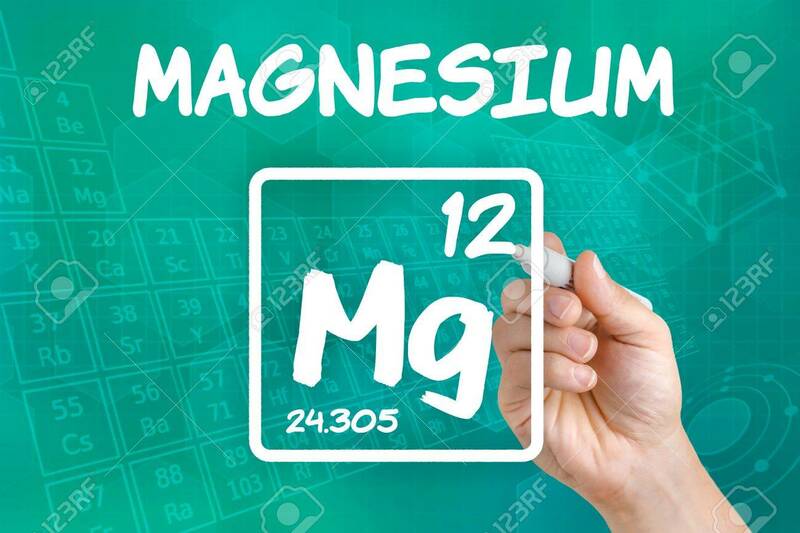 The vitamin and mineral-deficient food that most modern people live on simply does not contain enough magnesium for the body to do what it needs without malfunction. Naturally found in meat, seafood, nuts, and whole grains, magnesium is absolutely necessary for proper muscle and nerve function. 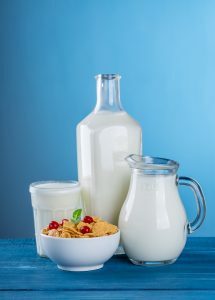 It also aids in the body’s absorption of calcium and plays a key role in the strength and formation of bones and teeth. Moving into the cardiovascular system, magnesium helps stabilize the rhythm of the heartbeat and helps prevent abnormal blood clotting in the heart, thereby regulating blood pressure and significantly lowering the risk of heart attack and stroke. Because of its vital role in muscle relaxation, magnesium can be very helpful in dealing with chronic muscle cramps, stiffness, muscle injuries, and even fibromyalgia. The recommended daily amount of magnesium for a healthy adult is 300-500 mg, and there are several different ways to boost the body’s supply of this important mineral. While magnesium capsules are easy and very popular, they are the least efficient way to get magnesium levels to normal, because the body absorbs only about 40% of what is taken in a capsule. A drink made with magnesium powder is a good way to supplement and can be a wonderful way to end the day – taken at bedtime, magnesium helps the muscles to relax and the body to sleep more deeply. Magnesium can also be absorbed through the skin via a gel or oil. Magnesium gel or oil can be applied directly to the skin, put in a foot soak or a bath, or even mixed in with soap and shampoo. Magnesium is safe for everyone, including children, and can be very helpful in correcting disorders and promoting overall health. Eating healthy foods is a long-term solution for sustained weight loss and better health. 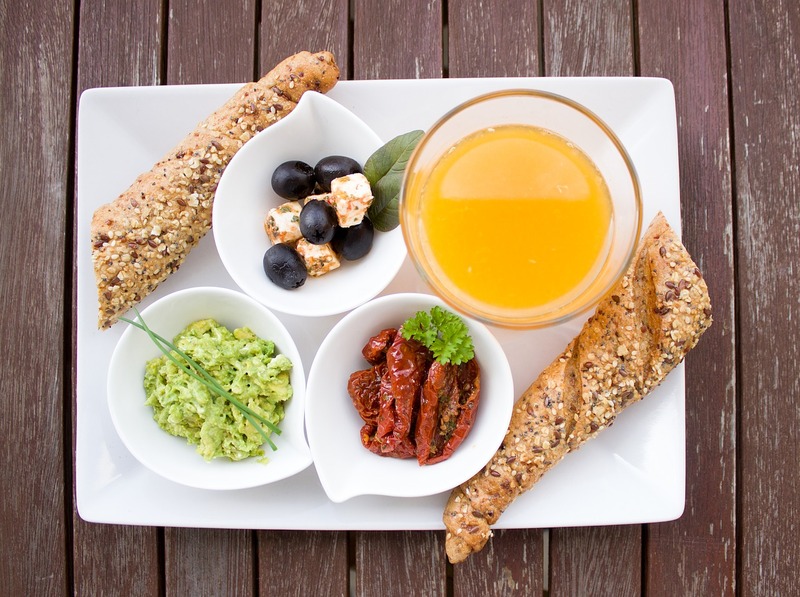 Learn simple ways to get started making healthy food choices by eating clean. Many people are looking for a way to lose weight and improve their health in a healthy way. 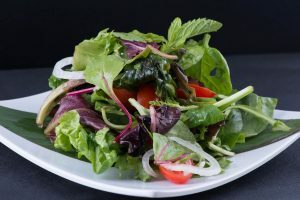 Fed up with fad diets, people want an eating plan that will not only help them lose weight and get fit, but also a plan that is more of a lifestyle, not something that they have to go “on” and “off.” Eating clean is one way to do just that. 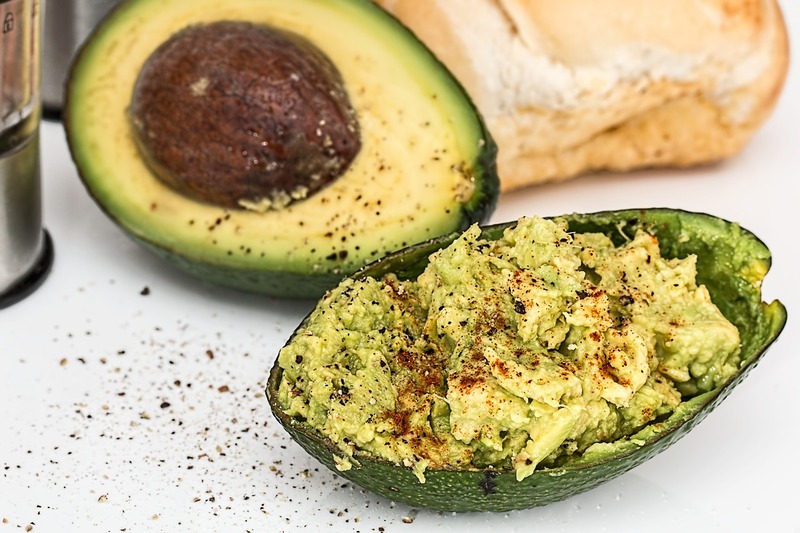 Here are a few tips to get started eating clean. 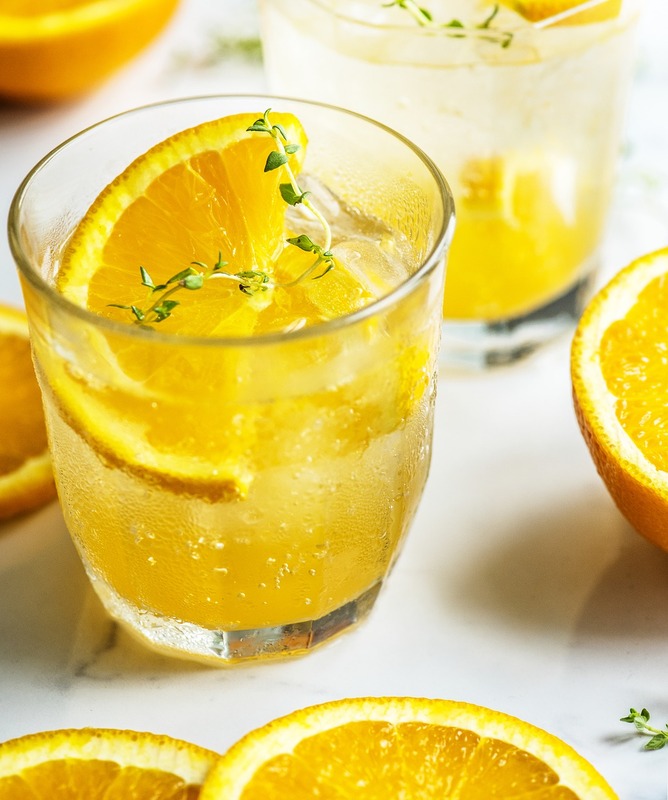 Sugary beverages such as soda and some fruit juices have absolutely no nutritional value and actually make you feel worse both physically and mentally. Sugar-laden drinks spike your blood sugar quickly, which causes fatigue and hunger and cravings for even more sugar. Opt for lots of water or your favorite teas flavored with a natural sweetener if desired and freshly-squeezed or 100% fruit juice. If you don’t like the taste of plain water, try adding some flavor like lemon or lime. The main goal of eating clean is giving the body foods that are not overly processed. Wholegrain breads and pastas have been processed less and contain no added sugar or white flour as white bread and regular pasta do. 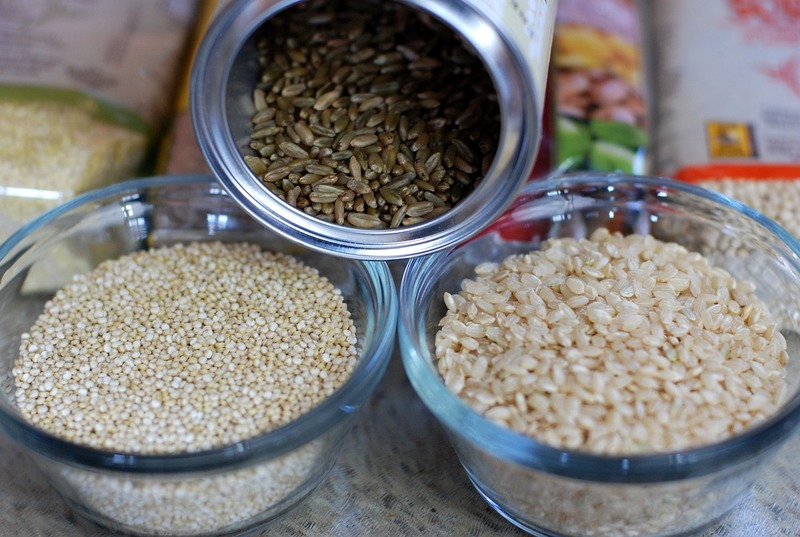 Make sure you read the ingredients list when purchasing whole grains. 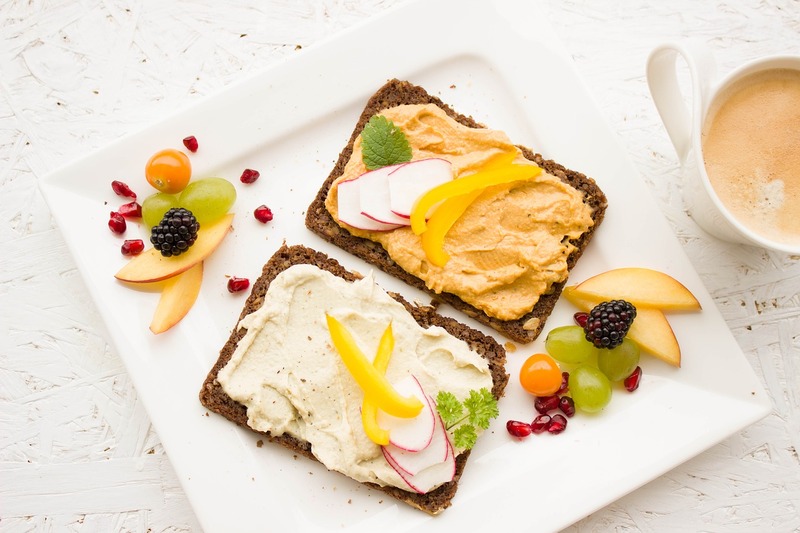 Many wholegrain foods contain high-fructose corn syrup (HFCS), which is also included in white bread, and the verdict is still out on the healthfulness of HCFS. Consuming HCFS is not a part of eating clean, so reading ingredient lists and avoiding HCFS as much as possible is a step in the right direction towards eating clean. Opt for healthy tortillas such as whole wheat tortillas or corn tortillas since they are minimally processed and retain their nutritional value. Tip: when using corn tortillas, warm the tortillas before use because otherwise, they will break apart when you try to roll them. Instead of buying chips and cookies, choose fresh fruits and veggies, slivered almonds, granola, and other healthful, clean snacks. Clean and chop (if desired) fresh fruits and veggies as soon as you get them home from the grocery and store them in a container in the fridge so they’re easily accessible and ready to eat when you are hungry and looking for a snack. Also, you can make a lot of healthy snacks ahead of time and store them in a container as well or freeze them for later use. Keep ingredients needed for smoothies on-hand at all times since smoothies are a quick and easy clean snack. Eating mini-meals every two to three hours throughout the day keeps blood sugar levels under control, no crashing and burning especially eating clean foods. Eating small, frequent meals also keeps hunger and cravings at bay. According to the American Surgeon General’s Report on Nutrition & Health, 75% of cardiovascular diseases, 60% of women’s cancers, and 40% of men’s cancers are related to nutrition and diet. This is a startling statistic since every person on earth is susceptible unless intervention occurs. The mind of the individual possesses the power to switch tracks to alter behavior. In accordance with the above statement, let’s examine statistics related to the positive or negative influence of common activities in our daily lives. Additional information from this source shows that both positive thinking and the practice of meditation possess positive results. An additional tidbit…the habit of fasting one day monthly consuming only water can assure improved health over time. Another suggestion is that a banana consumed on a daily basis can reduce the chance of a stroke by 40%.These statistics are based on Dr. Trisha MacNair’s book, Long Life Equation. This is a quick illustration of how much readjustment power for health situations is in the power of the involved individual. A 2006 study from the University of California in Los Angeles show convincing evidence that couples in stable married partnerships live healthier, happier, longer lives. As you can see, possibilities for health improvement are endless. It is essential to set a clear goal to live a long, happy, healthy, and productive life. Stress management is workable with a positive attitude. It is a fact that fatigue is the first noticeable symptom of all chronic disease. Let your building blocks of happiness and contentment include: (1) being socially active by maintenance of strong relationships (2) knowing how to laugh and have fun (3) eating right and exercising moderately with a positive attitude. There are positive signs that an individual knows who he or she is by the rules which are followed. The following rules are signs that an individual respects his body and mind. Keep this statistic in mind: Smoking contributes to 400,000 deaths yearly. If you remember this, you will not indulge in the habit of smoking unless you wish to place yourself at risk. Maintain a healthy weight, so that you will not be killed by the effect of your own weight. Adopt an active lifestyle which enables you to experience happiness. Avoid excessive consumption of alcohol which combined with negative circumstances could cost you your life. Take care of yourself by fastening your seat belt while driving or riding in a car. 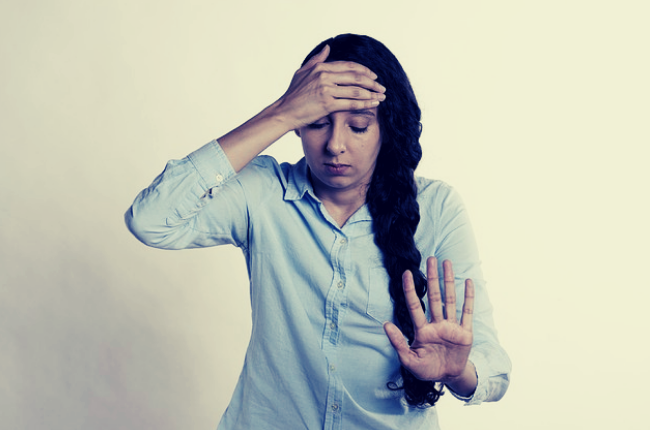 Repeated doses of medication are not a safe way to reduce stress. Learn to control one’s own anger. Manage time well in all circumstances. Enjoy sound relationships among friends and family. 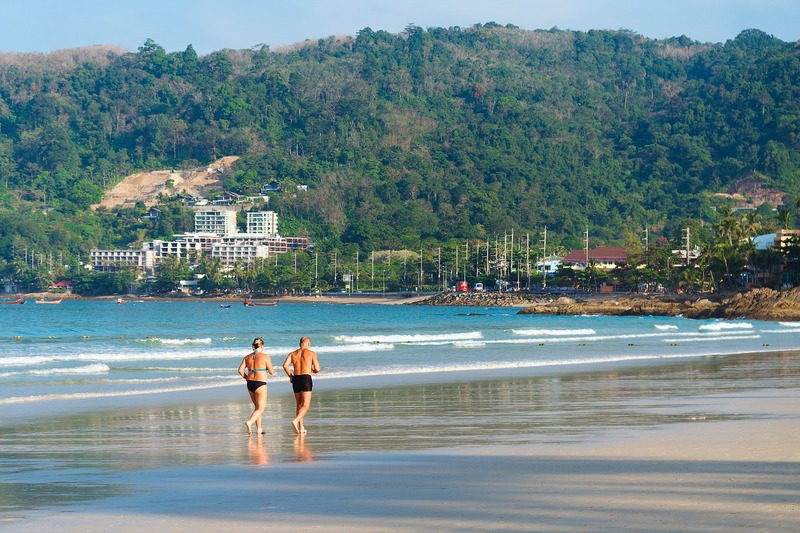 In conclusion, you need 30-45 minutes of walking, jogging, swimming, or cycling at least 5 days a week. Get exercise in the process of living such as garden work, shoveling snow, making one’s own bed, or better still, daily workouts. Control your own diet with much interest and care. According to “Successful Aging”, by doctors Rowe and Kahn, an individual’s genetic make-up accounts for 30% of the person’s ability to achieve longevity. The remaining 70% is our lifestyle. 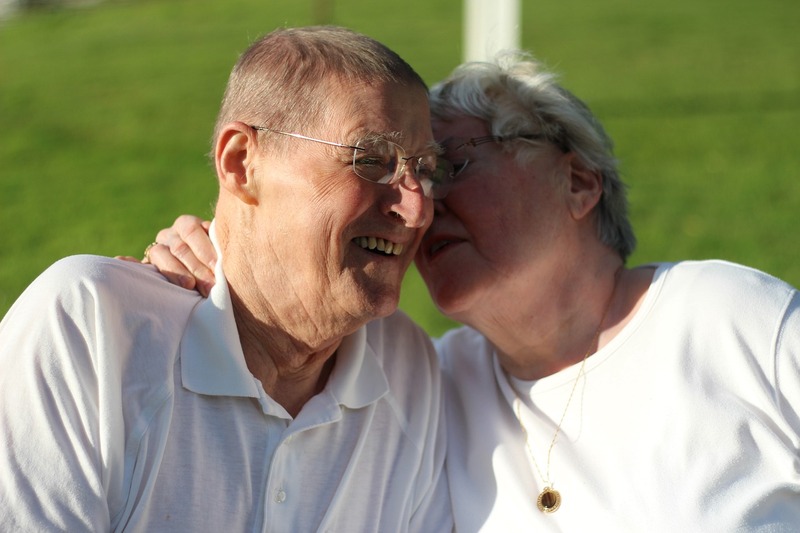 If no life-altering illness is involved, a person has a 70% chance of determining one’s own longevity. It’s up to the determination of each individual to monitor these three basic components of lifestyle: body care, nutrition, and exercise. 70% or your ability to achieve longevity is determined by how you live and what you eat. Error: Error validating access token: Session has expired on Friday, 12-Apr-19 14:10:09 PDT. The current time is Sunday, 21-Apr-19 11:56:22 PDT.